Need an easy juicy chicken recipe for dinner? 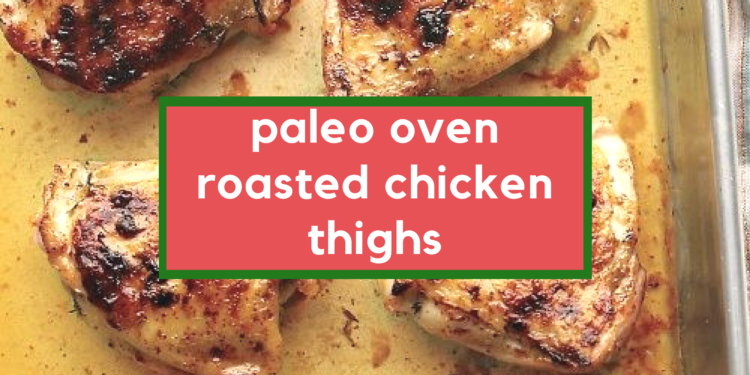 Follow this delicious paleo oven roasted chicken thighs recipe for a quick dinner recipe. The skin will come out nice and crispy with a juicy center. Serve with a side of our creamy avocado & lime chilled pasta for a complete meal. Remove Chicken from package and place on foil lined pan. Season with salt, pepper, garlic powder and onion powder on no skin side. Turn each thigh so that the skin side is up and season as before. 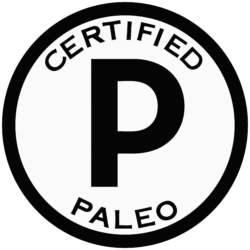 Place chicken into a preheated 400 degree oven and cook for approximately 50 to 60 minutes until skin is browned and crispy.